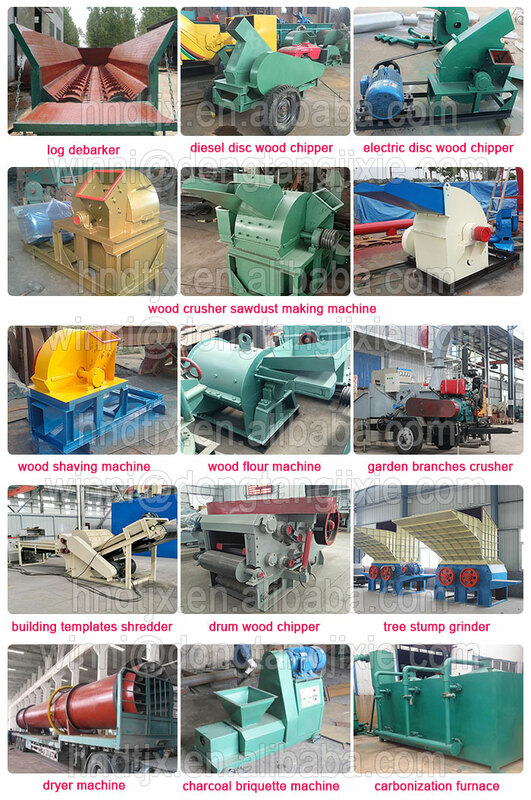 Wood shaving machine is an automatic machine mainly used for bulk production of uniform thickness wood shavings. After feeding, materials will go through first cutting by the blades. 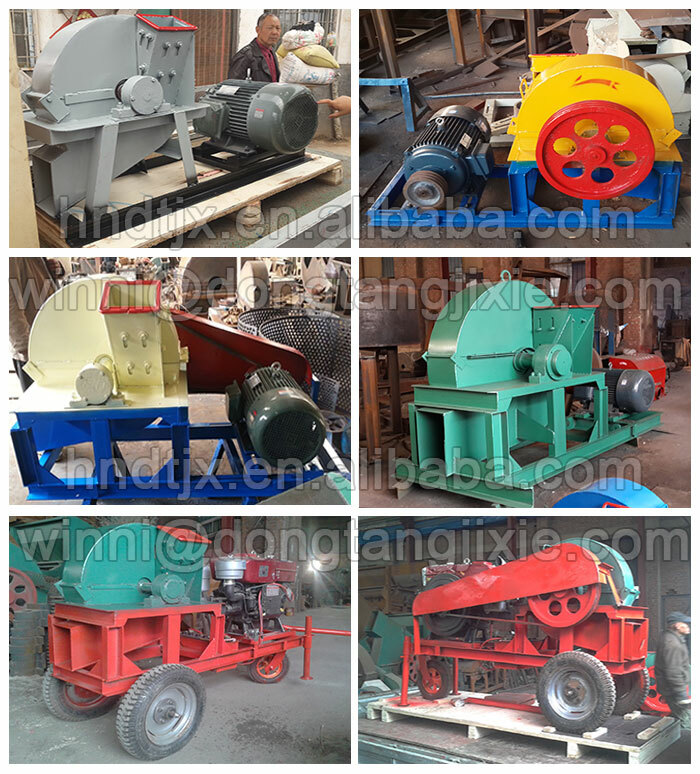 Then enter into the crushing chamber and go through the combination crushing force of hammer mill and shear. Finally crushed materials are sent out to the discharge gate by the blowing force of the inner fan and blown out by the outer blower. Wood shavings are used as mulch in gardening. Shavings conserve moisture, prevent weeds and grass and keep the plant roots cool when they are spread around plants and shrubs. 1. Wide application. 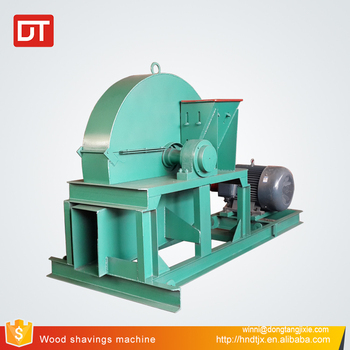 Wood shaving machine can process wood log, tree branches, board leftovers. 2. Good quality. Wood shaving processed by this machine has good shapes. 3. High productivity. 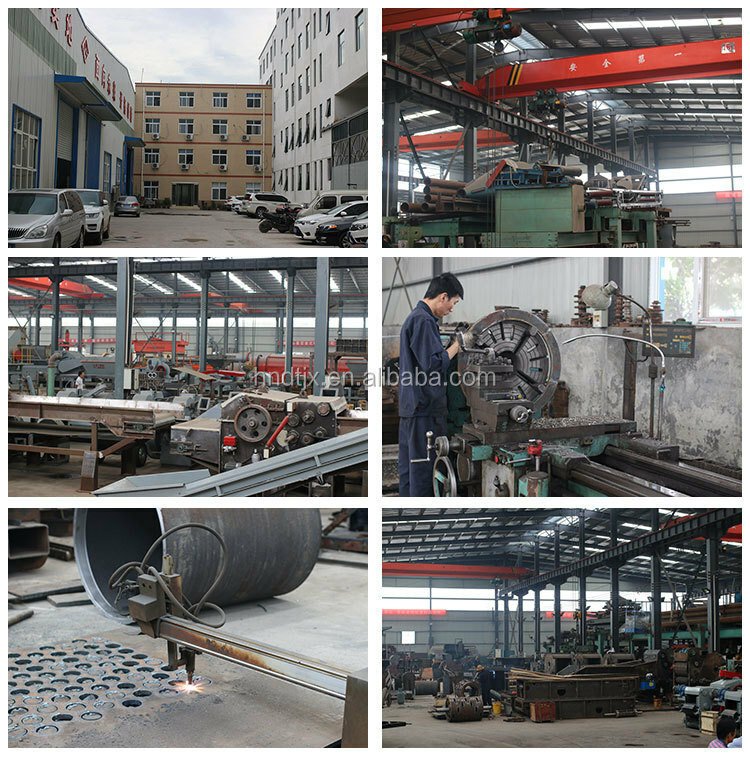 The machine will can feed automatically which improves production speed saving time and labor. 4. Wood shavings sizes are adjustable by using different sizes of screen. We can customize that for you. 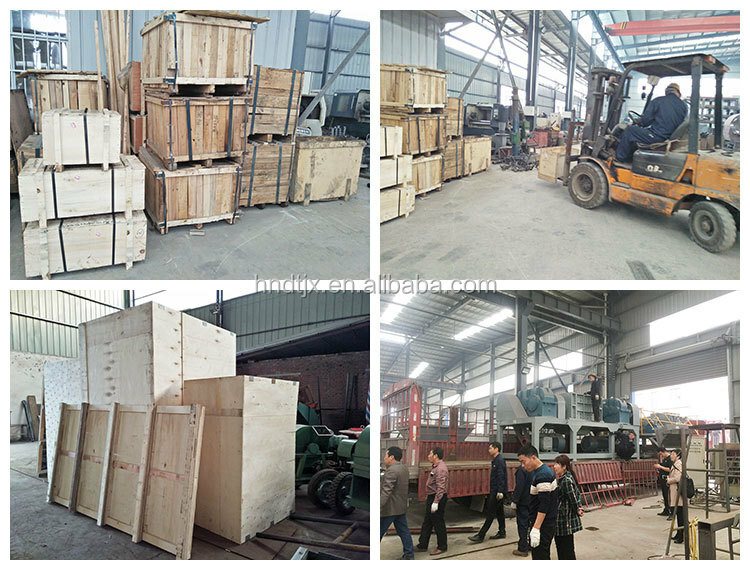 To send you quick and specific quotation, please send us below details in your inquiry. 1. what kind of material do you have? 2. what size do you require after processing? 3. what capacity do you need per hour? 4. do you need electric type or diesel type?